Auburn, Ala. is a growing hub of culturally and behaviorally diverse citizens and visitors, and with growth comes responsibility. In 2010, a group of City and University leaders, with the full support of Auburn’s Mayor and City Manager, established Travel With Care to address the safety concerns associated with an ever-growing population of walking and cycling commuters. Preceded by the WaCaDa (Walk and Cycle and Drive Alike) Transportation Safety Campaign started in 2006, Travel With Care aims to educate citizens on traffic laws and to encourage safe and courteous interaction between all road users. Since its founding, Travel With Care has addressed a wide variety of road safety issues. 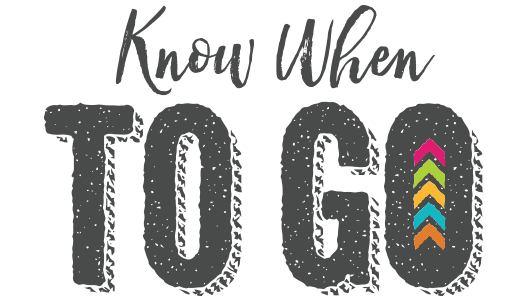 The 2016 Travel With Care campaign theme is Know When to Go, which focuses on failure to yield and right-of-way. Whether you’re driving, cycling, walking or riding a transit, it’s essential to your well-being to know when it’s both legal and safe to go.